<?xml:namespace prefix = st1 ns = "urn:schemas-microsoft-com:office:smarttags" />Murdostoun Castle, which lies about a couple of miles south west of Salsburgh, was built by the Scott family in the 15th Century and was constructed as a Keep or fortified residence. 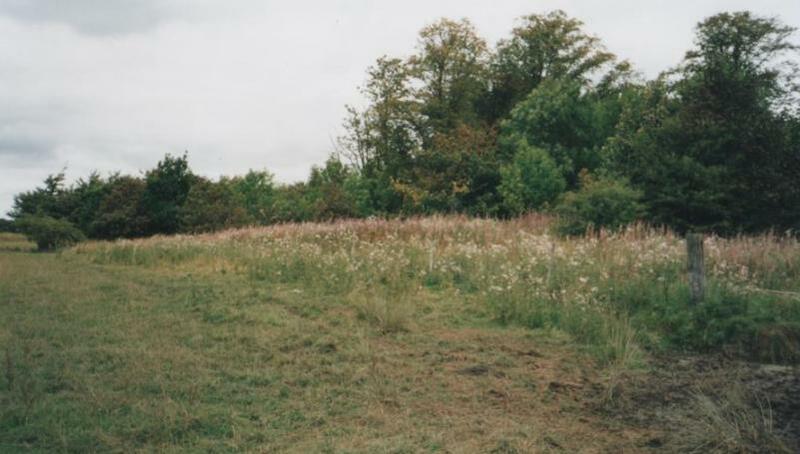 It stands on a good position high above the South Calder Water and was one of many built as a defensive measure across the Forth and Clyde Valley. Castlehill, about half a mile north-east of Murdostoun Bridge, also high above the South Calder was another Scottish Tower House. The typical design of these houses was of a tall square block of three storeys, set within a courtyard, with thick walls and battlements. For security, no access from the ground floor to the two floors above, could be made. The main hall on the first floor was reached by a removable staircase from the Courtyard and access to the top floor, where the sleeping quarters were located, was by a narrow stair within the walls. Other rooms were also created within the walls. The roofs were made of stone for protection against fire attacks and parapets and fighting platforms were provided around the wall tops. The original name of Murdostoun was Murthockston meaning the dwelling of Murdock. The Scott family connection to Murdostoun came about by the marriage in 1296 of Richard Scott of the Buccleugh family to the heiress of Murdostoun which made him the Fuedal Lord of the lands of Murdostoun. On January 31st 1420 Sir Robert Scott of Murdostoun purchased from John Inglis half the lands of the Barony of Brankholm in the Scottish borders. On July 23rd 1446, his son, Sir Walter Scott acquired the other half of the Barony from Thomas Inglis of Brankholm in exchange for the lands of Murdostoun. Sir Walter Scott then moved to the borders Barony and Thomas Inglis moved to Murdostoun. The Inglis family remained in residence there for about the next 300 years. The death of Alexander Inglis in 1719 signalled the end of the connection of this part of the Inglis family with the Barony of Murdostoun. Alexander Inglis, having no heirs, bequeathed the Estate to his nephew Alexander Hamilton with the proviso that he took the Inglis name. Prior to his death Alexander Inglis had presented to the Kirk O’ Shotts Communion Cups which although normally stored in a bank vault are still used, on occasion, to this day. His nephew now called Alexander Inglis Hamilton had three sons Alex, Gavin and James who each in turn inherited the Estate. James, the youngest, served in the British Army and eventually attained the rank of Major General. During the American War of Independence he served under General John Burgoyne and played a leading part in the Battle of Freeman’s Farm, a major engagement in the Battle of Saratoga which historians regard as a major turning point in the revolutionary war. Serving with him at this time was Sergeant Major John Anderson of the 21st Regiment of Foot who came from the Gallowgate area of Glasgow. The Major General was among approximately six thousand men captured by the American forces after the Battle of Saratoga and subsequently spent some time as a prisoner of war. 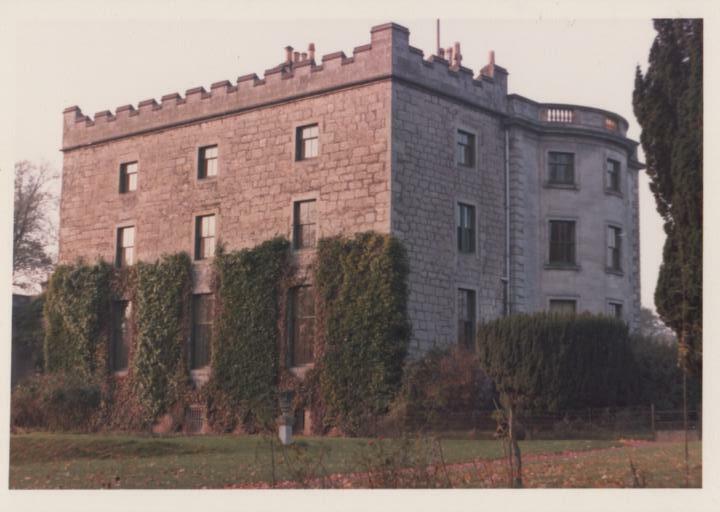 Following his return to Scotland and before he took part in the West Indies Campaigns of the 1790’s as Commander of the 15th Regiment of Foot, he carried out extensive alterations and additions to the Castle. Renovations were made to the old tower which included the filling in of the turret staircase and the old dungeons and the adding of an extra storey with a Gothic style crenalated parapet running round the roofline. The original courtyard was now replaced by a late Georgian building attached to the old tower on the north and east sides above which was a stone balustrade set at the same level as the parapet. This work was carried out around 1790. With neither Major General James Inglis Hamilton nor his brothers Gavin or Alex having any children it seemed as if there would be no heir to the Murdostoun Estate. However, when James, the last of the brothers to inherit the Estate was installed as Laird of Murdostoun an event occurred which was to change this. One day, while riding to Glasgow, he was passing the Saracen’s Head public house in the Gallowgate when he noticed outside a house on the opposite side of the road an old comrade of his, namely Sergeant Major Anderson, who had served with him in the American Wars. Stopping to speak to him, he was invited into his house, and introduced to the rest of his family. The General took an immediate liking to the family and in time arranged for the son, Jamie Anderson, who had been born in America at Tayantroga, in a British Military Camp set up shortly before the Battle of Saratoga during the American War of Independence, to be educated at the Grammar School of Glasgow where he became an outstanding scholar. He later also arranged to adopt the boy and make him his legal heir. In 1792, when James Anderson was old enough the Major General used his influence to arrange an officer’s commission in his old Regiment, the Royal Scots Greys, under the name of James Hamilton. He eventually rose to the rank of Lieutenant Colonel. Major General James Inglis Hamilton died at Murdostoun on the 27th July, 1803 and was buried in the Murdostoun plot in Kirk O’ Shotts graveyard. His adopted son, Lieutenant Colonel James Inglis Hamilton formerly known as James Anderson, inherited the Murdostoun Estate. He died heroically at the Battle of Waterloo in 1815 while commanding the Royal Scots Greys. A report on his death states that while leading a charge on horseback he had his left arm, then his right arm cut away by French Lancers, but by grabbing the reins with his teeth, he continued the charge. Shortly afterwards he was shot through the heart and mortally wounded. A memorial stone commemorating his death can be found internally on the east wall of the Kirk O’ Shotts . With his death the estate passed to a distant cousin of the General, namely Admiral Sir Alexander Inglis-Cochrane. In 1850 the estate was sold for £55,000 by the Admiral’s grandson to Robert Stewart an ex-provost of Glasgow, who while in office was responsible for instigating the scheme which provided a water supply to Glasgow from Loch Katrine. Robert Stewart added a two storey wing running west from the Georgian building. He died in 1866 and the estate passed to his son Sir Robert King Stewart. 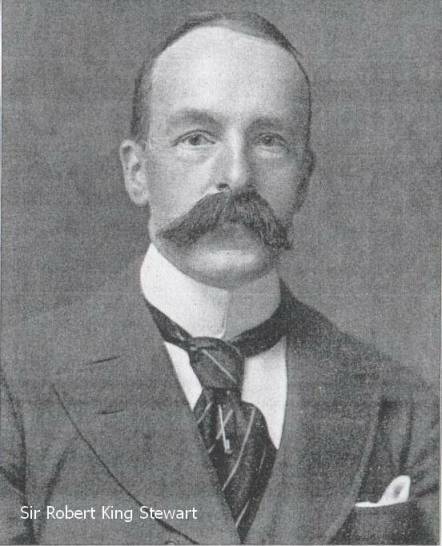 On his death in 1930 he was succeeded as Laird by his son Captain J.C. Stewart CBE who arranged for the restoration of the Inglis family gravestone in Kirk O’ Shotts churchyard in 1967. After his death the Murdostoun Estate was divided into various plots and sold in 1979. The Castle was sold again in 1988 and eventually became a nursing home. Foulburn, Castlehill, Easterhouse, Westerhouse, Penty, Muirmailing, Easterhill, Westerhill and Shapenknowe. Eastwood, Westwood, Rosebank and Heughbank. 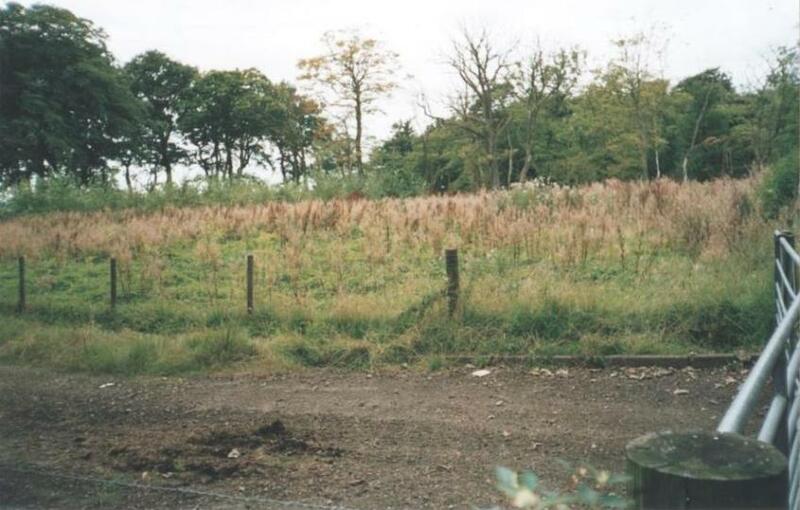 Although nearly all of the land connected with the above is still being farmed in some way, only two of the above farms and steadings have habitable buildings situated on the original sites, these being Easterhouse Farm and Westerhill which is now called Hill of Murdostoun Farm. 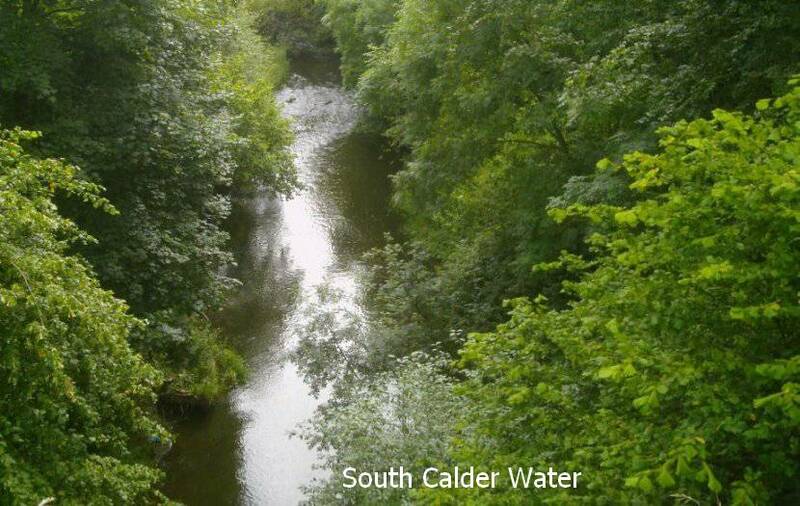 the South Calder water about half a mile north-east of Murdostoun Bridge. 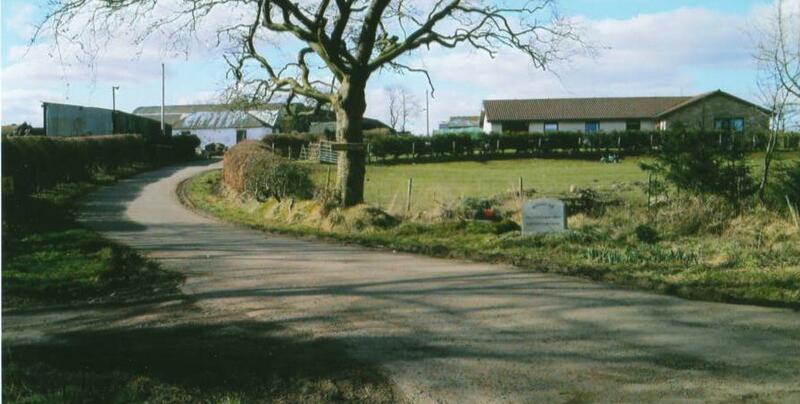 This was the Home Farm for the Murdostoun Estate and is still an active working farm. Shapenknowe Farm to Murdostoun Bridge. No trace of this farm remains. some of the original buildings still standing. 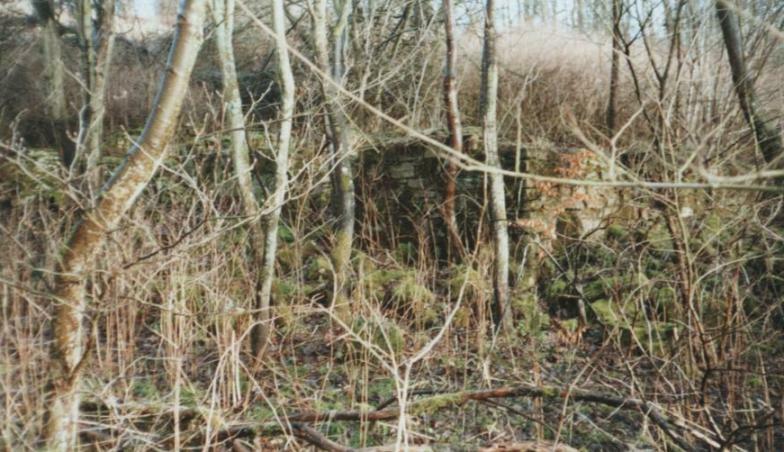 The site of this building is now covered by trees planted by Central Scotland Forest Trust. Now called Hill of Murdostoun, this is still an active working farm. the undergrowth next to a small wood. The Murdostoun Estate had three mills located in the area around the Castle. The Corn Mill was about a quarter of a mile south-east of the Castle on a flat plateau next to a U-bend of the South Calder Water. The only remaining trace of this mill is a long grassy knoll and some stones set in a man made pattern at the edge of the water. Downstream about half a mile stood the Lint Mill situated on a wide sweeping bend of the Calder. 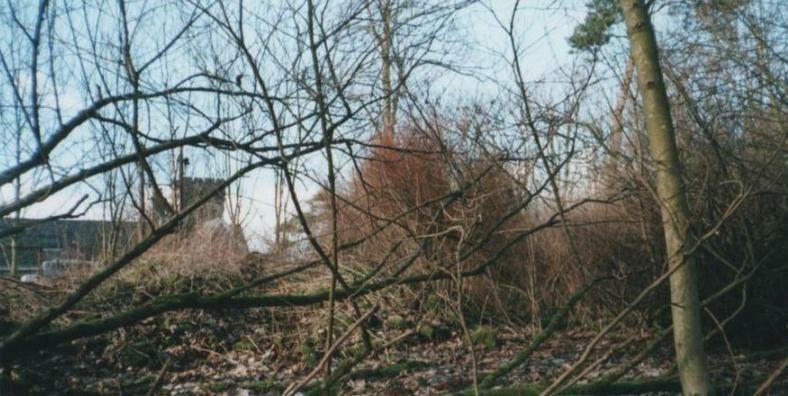 The site of this mill is marked by the ruins of two or three of its buildings, heavily overgrown with vegetation, at the end of a steep sloping track leading from a field at the front of Murdostoun Castle. The Saw Mill was north of the Castle at the edge of a field next to a wood. 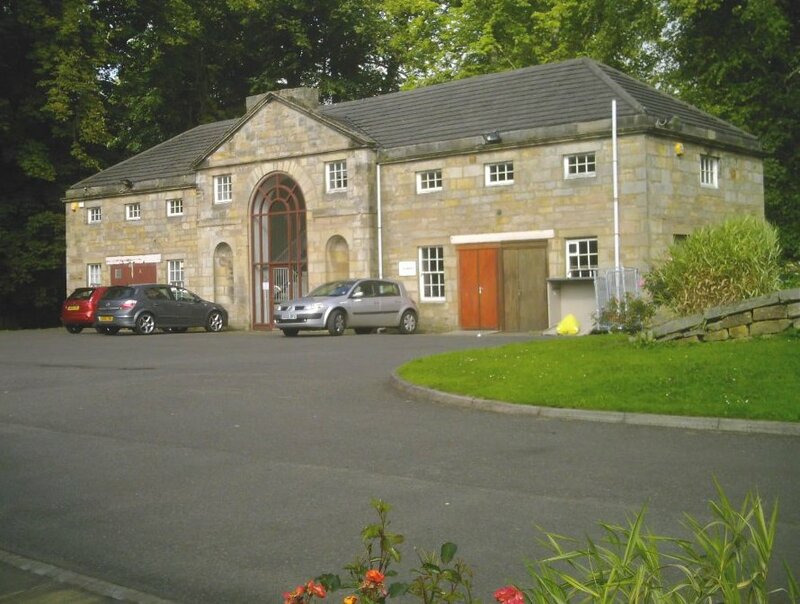 This building was originally a school for the estate before becoming a saw mill. Old style glazed stoneware inkwells have been found in this vicinity. After use as a saw mill this building served as an accommodation for local estate workers. The exterior walls remain basically intact. 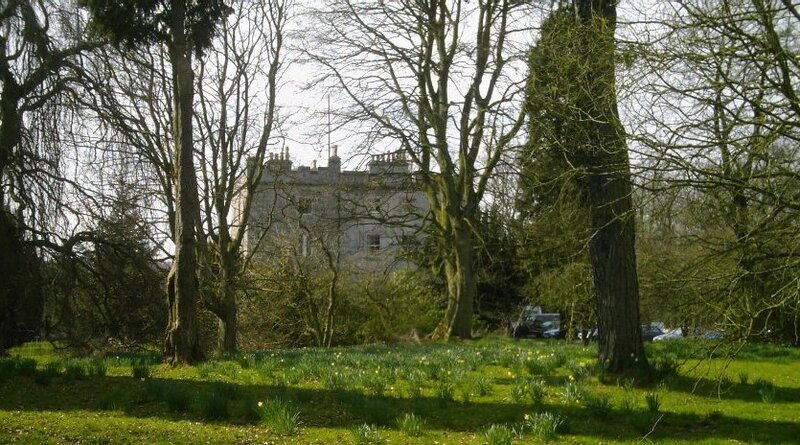 A short distance south-east of Murdostoun Castle itself can be found the walled garden with its trees, flowers and shrubs. In the past the garden, the wall and the surrounding areas were noted for their ornamental features. were former estate workers homes but at some point, in the recent past, were converted into stables which at present are not in use. This attractive feature sits in the area between the Walled Garden and the Castle itself. 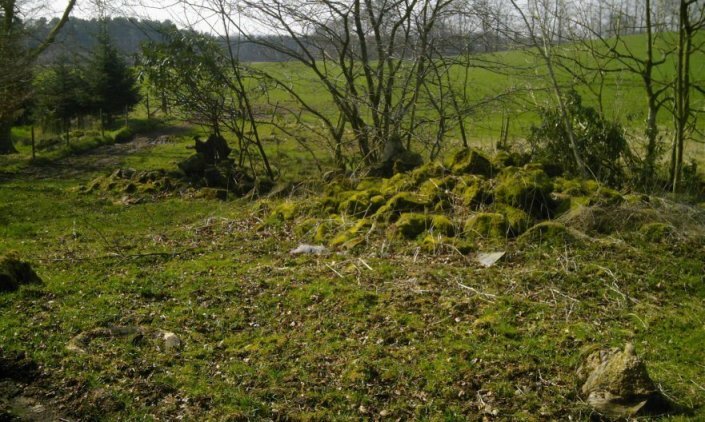 It had long been known that a well existed quite close to Murdostoun Castle but its exact position had remained unknown. 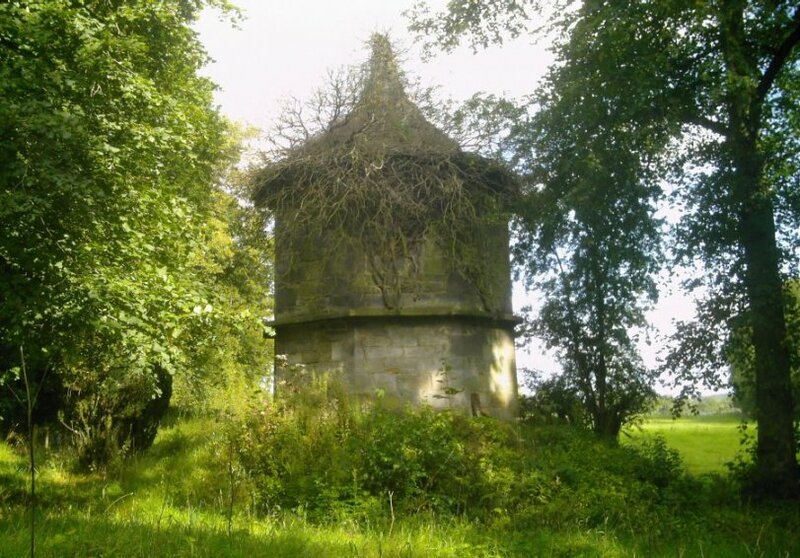 This however did not deter one of the past mistresses of Murdostoun from having an ornamental Wellhead constructed and placed on the ground near the Dovecote which was thought to be the area in which the well was located. The mystery of its location was solved in the latter part of the 20th Century, sometime in the 1970’s, when a dog fell into the well due to the collapse of part of the flat stone which had been covering the well. This stone lay a good 18 inches or so beneath ground level. 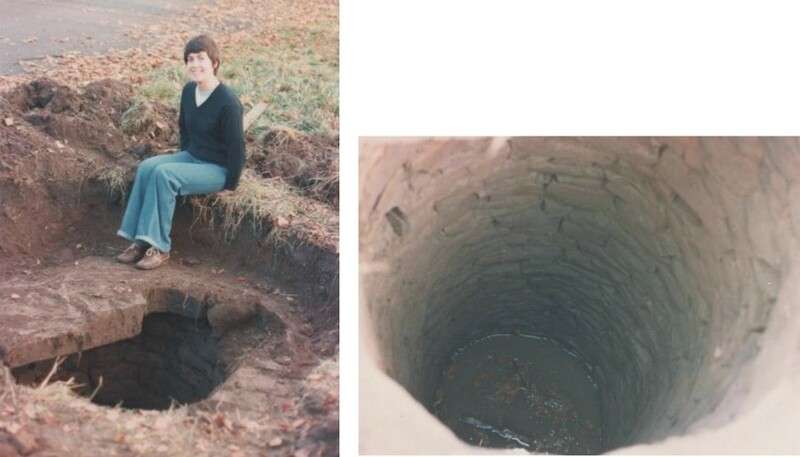 The well was cleaned out by a local man, who still lives on the former Murdostoun Estate. The lady shown in the picture is his wife. However, following the sales of the estate, the new owners decided, for safety reasons, to block up the well. This was done and the Wellhead was moved to its present position between the Castle and the Annexe where it is used as an ornamental garden feature. The only remaining trace of the well is a small depression in the ground. The stable block is located a little way to the west of the main entrance to Murdostoun Castle. 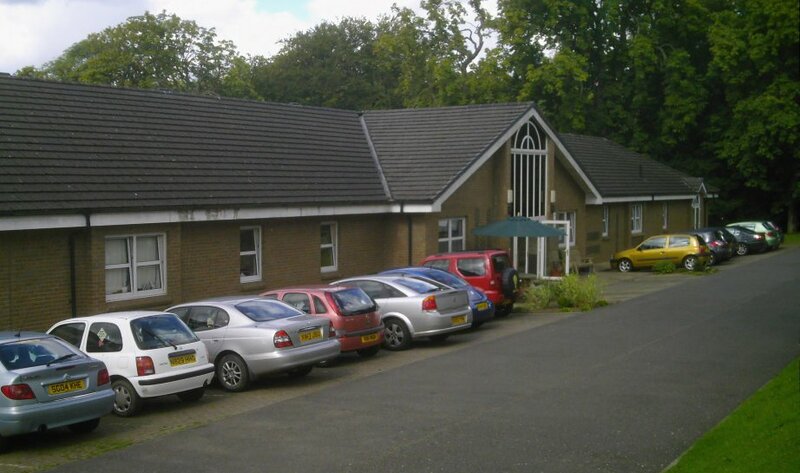 It comprises a fairly long two storey building. In the past the top floor of the building provided live-in accommodation for grooms, stable-lads and coachmen. The ground floor area held the coaches, carriages, horse stalls, harness rooms and feed stores etc. The horses were used by the Castle owner for riding round the estate or further afield and for pulling the coaches and carriages when required for business or pleasure trips or for attendance at the Kirk O’ Shotts. 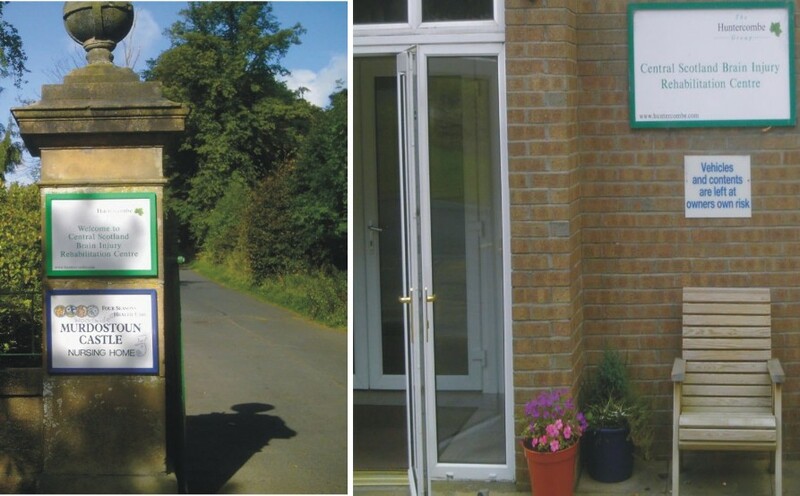 The outside of the building remains much the same as when originally built but the inside has undergone a fair amount of reconstruction and the building now currently houses the laundry for the Nursing Home. 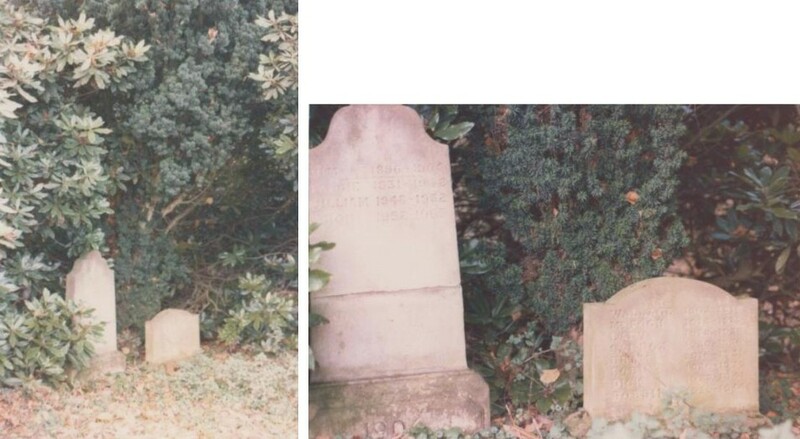 Both Sir Robert King Stewart and his son Captain J.C. Stewart CBE had great affection for their dogs and when these dogs died they were buried in their own personal dogs’ graveyard. This graveyard is near the front of the Castle in a now overgrown area of the estate. 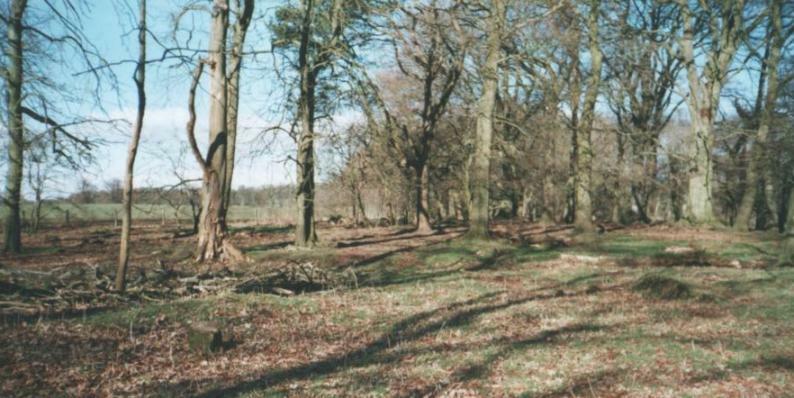 A short distance north of Murdostoun Castle is the Groat Knowe, a small hill with some ancient trees growing on it. In the past this was the starting point for the Groat Race which was run annually by the local young men of the area. The winner’s prize was an old silver coin called a groat. This race is mentioned in William Grossart’s book, a History of the Parish of Shotts. Some items of interest regarding the inside of Murdostoun Castle itself are worth a mention. In 1881 electric lights were installed – the first major private house in Scotland to have this done. The chimney breast in the main drawing room was made from Gibraltar Rock. Also among the many fine ornaments and furniture that once decorated the castle rooms one item worthy of a special mention is the altar candlestick of Marie Antoinette. 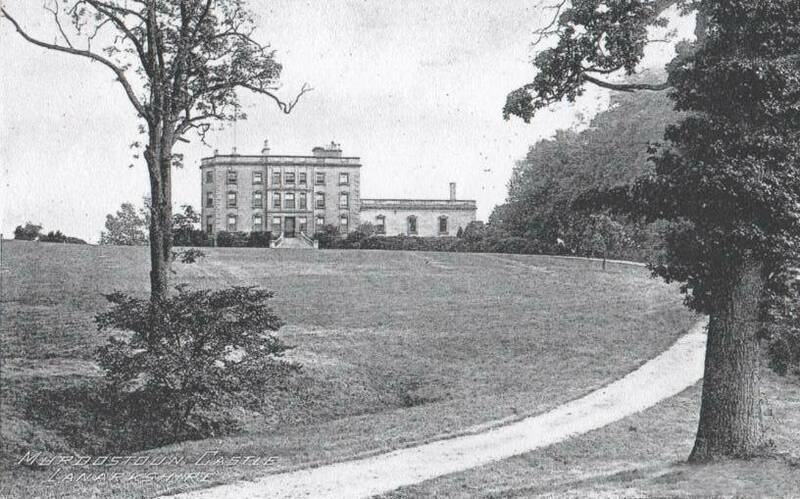 Following the death of Captain J.C. Stewart and the sales of the Murdostoun Estate, Murdostoun Castle itself eventually became a Nursing Home and an annexe near the Castle houses a brain injury rehabilitation centre for patients from the central Scotland area.